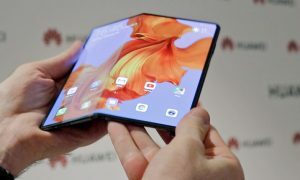 Popular smartphone maker Huawei said that it has made the world’s thinnest smartphone. The latest device is an Android-based phone, named Ascend P6 and is 6.18mm thick. It is a bit out of the ordinary that it has a 5-megapixel front camera, intended for ‘high quality’ self portraits. 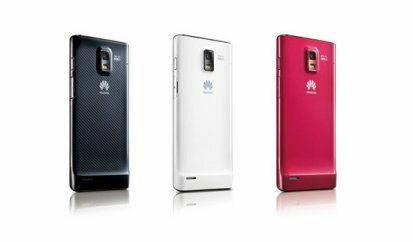 The Chinese company also said that it expects the handset to do miracles for its brand. One analyst complimented its design and made a comparison to a steamrollered iPhone, however it is missing the support for 4G networks which might affect the sales by limiting them. 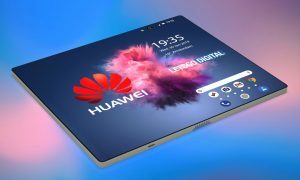 Ben Wood, director of research at consultancy CCS Insight, who was present at the London launch of the smartphone, said, “It’s undoubtedly the most impressive phone that Huawei have launched to date in terms of the design, the materials used and its quality”. Wood went on to say that they have seen mainland Chinese manufacturers quickly improving their ability to make competitive devices over the previous 18 months and this is, most likely, the best one so far. However, the 3G status means that there has been a trade-off to get the phone as thin and as affordable as possible. 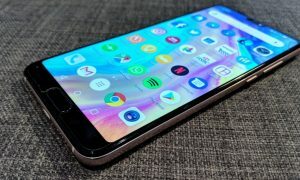 The company added that it designed one of the slimmest and narrowest circuit boards in the industry in order to be able to push the electronics into the latest handset.